Enjoy Country Living In This Pan Abode Bungalow Nestled On Approx. 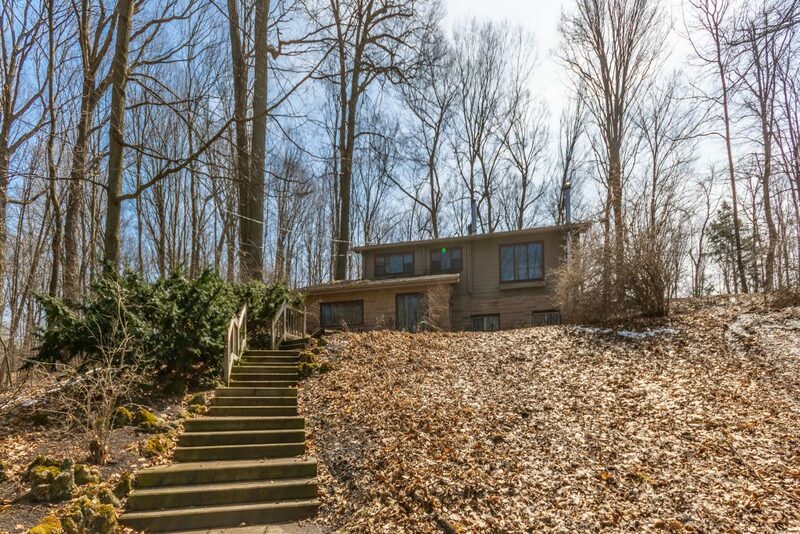 4 Acres of Tranquil Privacy Surrounded By Hardwood Forest & Breathtaking Views. This Home Features Beautiful Cathedral Ceilings, Oversized Windows & Rustic Wood Floors Throughout. Modern Living In A Muskoka-Like Setting Only A Short Drive To Upper Canada Mall, GO Station & Entertainment!